What started as a dream in 2017 became reality with the finishing touches to the $1 million Mondotrack in January 2019. Mondotrack supplies track surfaces for the Olympics and is known worldwide for enhanced performance and decreasing the chance of injury. Mondotracks are also unique for their durability and multicolored lanes and runways. Brooker says the track has been a big asset for recruiting. 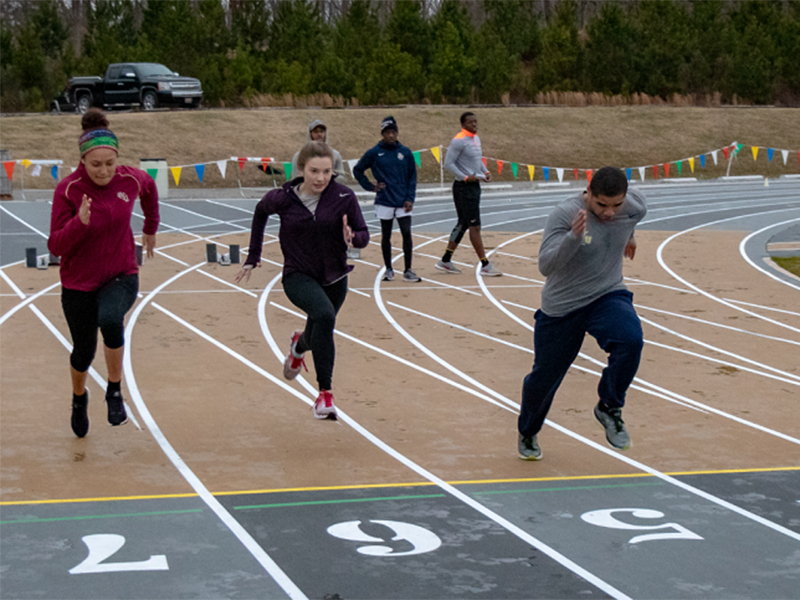 “To put in a state-of-the-art track, thus having one of the best college tracks in the Southeast, it has drawn a lot of high schoolers who we would have otherwise not had a shot at,” Brooker said. 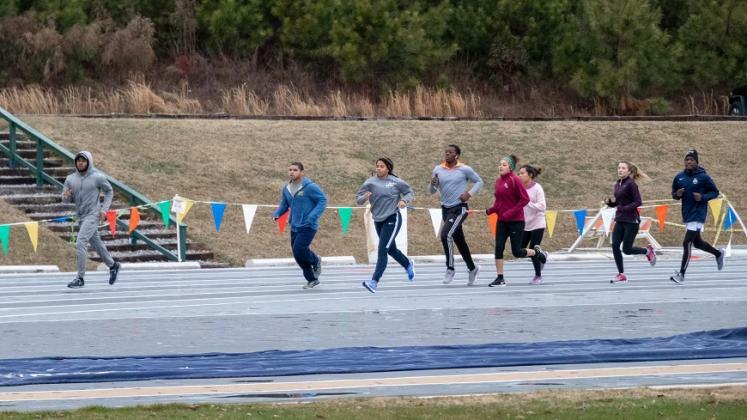 CIU shares the track with Ben Lippen School, CIU’s Pre-K to 12th grade Christian school on the CIU campus. The eight-lane multicolored Mondotrack makes Ben Lippen the only SCISA school with a Mondotrack, and CIU among the few South Carolina colleges with one. CIU will host several meets this spring. The first college meet will be March 23. The first high school meet will be April 3, followed by the SCISA Region Meet on April 24 and the AAAA State Qualifier on May 4. That will include 45 schools; every AAAA high school in South Carolina.